The key to a music song’s success is its mix.Since the revolution in DAW Technology, aspiring Music producers from all over the world Have found a medium to express their creativity. 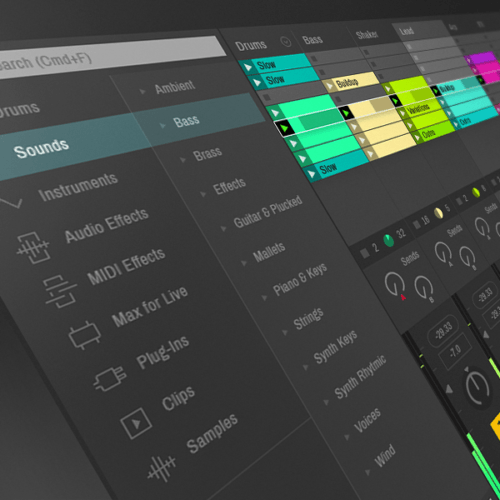 While this has really made things very exciting, that you can produce your latest composition from the comfort of your home studio setup, this also has pushed the limits for how balanced and creative a song should be! The following blog deals with plug-ins that are used all over the world -by Professionals and Beginners alike. This plug-in is not just the most popular plugin in this list, but also the most comprehensive and easy to use mastering plug-ins out there in the market. Ozone 7 provides the feature of building a mastering chain of 6 modules and comes in AAX/AU/VST/VST3 formats. Ozone is also used by many in the mixdown stage, although it is primary intended to be used as a mastering tool. We recommend going for the iZotope Alloy for mixing purposes. There are Vintage Modules which offer an analogue experience to the user. 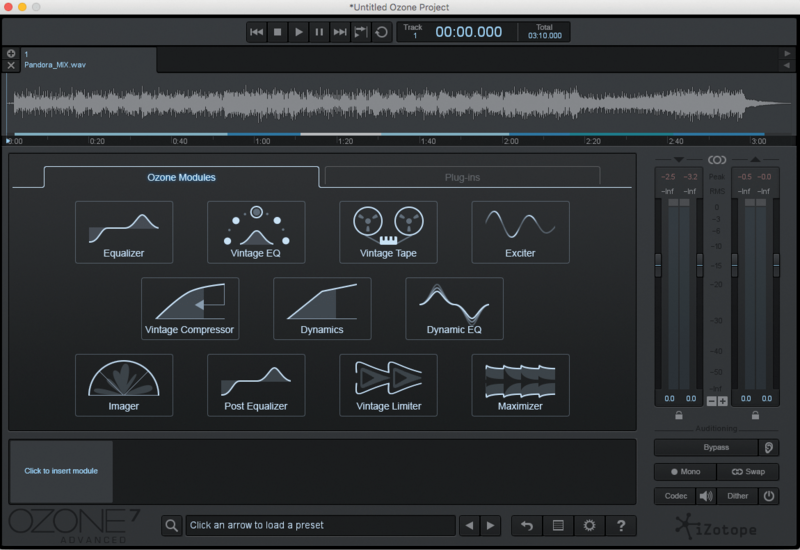 The sound output is top quality and for this reason, iZotope Ozone tops our list for the best plug-in out there. The Minimalistic Design of this plugin should not confuse you about its raw power, when it comes to processing reverb on signals. 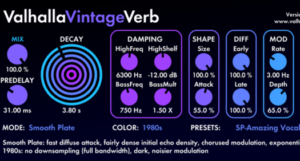 The best feature of this plugin is the Plate Reverb which comes with customizable settings for Plate Size and Stereo Width. All the presets on the Valhalla have their uniqueness. 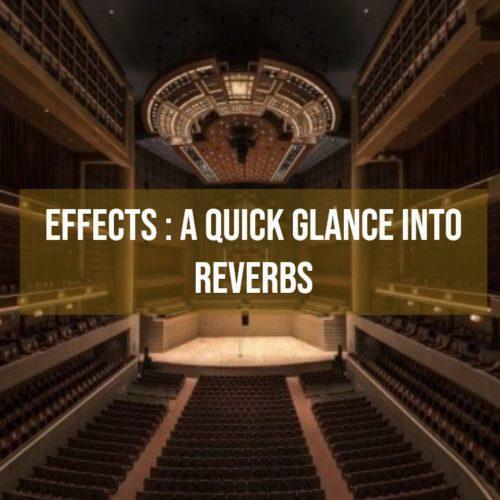 You can access various forms of reverb effects using the 12 modes of this plugin. Because of the simplicity of this plugin and value for money which it provides, we mention it here as a must-have for any Mixing Engineer. 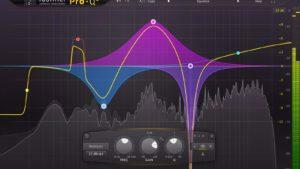 One of the best EQ plugins out there in the market is the Fab Filter Pro Q2. Besides having features that are unmatched by any other EQ Plugin in the market including L-R and Mid/Side processing, the Fab Filter Pro Q2 really aces with its sensible approach to EQ’ing. Anyone with a fastidious approach to EQ’ing is going to recommend using the Fab Filter Pro Q2. After all, Pro Q2 with its features like the EQ Match, Spectrum Grab and the Piano Roll Display has got to be a Mixing Engineer’s favourite when it comes to catching all the resonant peaks andclearing up unwanted frequencies. Because of the feature-rich studio ambience friendly interface and the fact that this plugin almost never lags, we recommend Fab Filter Q2 as the plugin to go for! 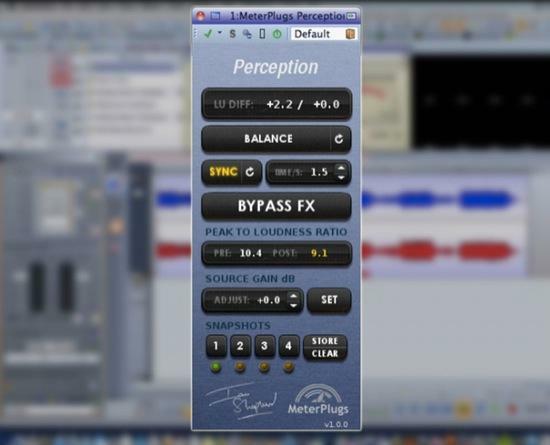 This plugin is an essential Mastering Tool for level matching and A/B Matching of audio content.With the help of Perception Source & Perception Control, this plugin helps the Mastering Engineer get the difference between Input Signal and the Final Signal. This tool help eliminate the doubt in the Mastering Engineer’s mind and offers clarity in the workflow with measure of certainty. 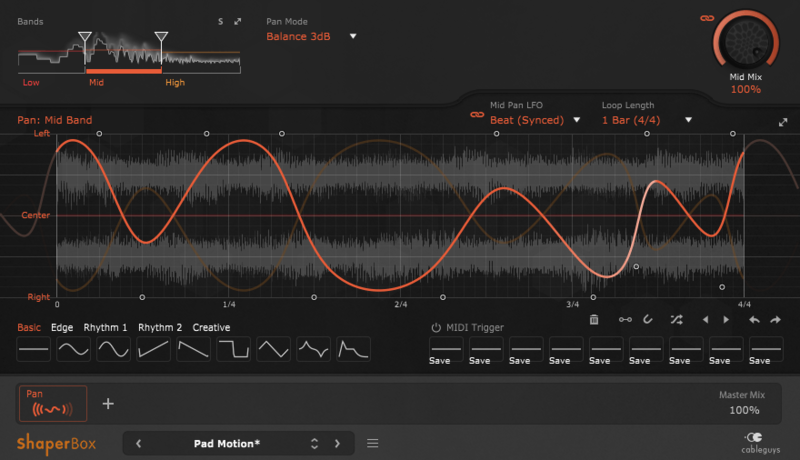 A different take on the Modulation Effect of Auto-Pan is provided by this Plug-in by Cableguys. The best feature of Panshaper is the ability to modulate the LFO Waveform. Not only this, the Mixing Engineer can apply up to 3 types of Auto-pan patterns to one signal source.For the ease of adding Stereo Modulation to a mix and for providing the feature for customizing the LFO Waveform along with other adjustments, we mention Panshaper as a really effective Stereo Modulation Plug-in. Hope this list helps all the people pursuing Mixing & Mastering Courses. 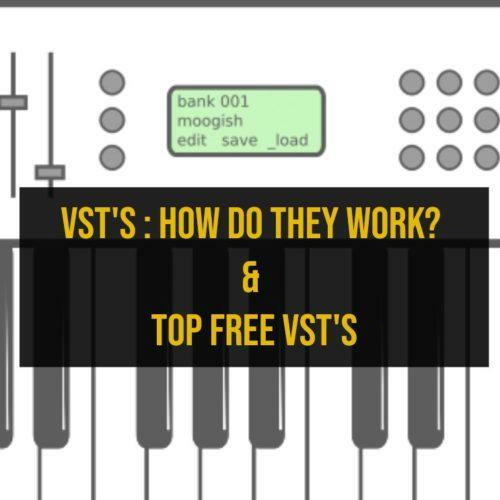 Keep checking this space out for more such blogs on Sound Engineering & Music Production. 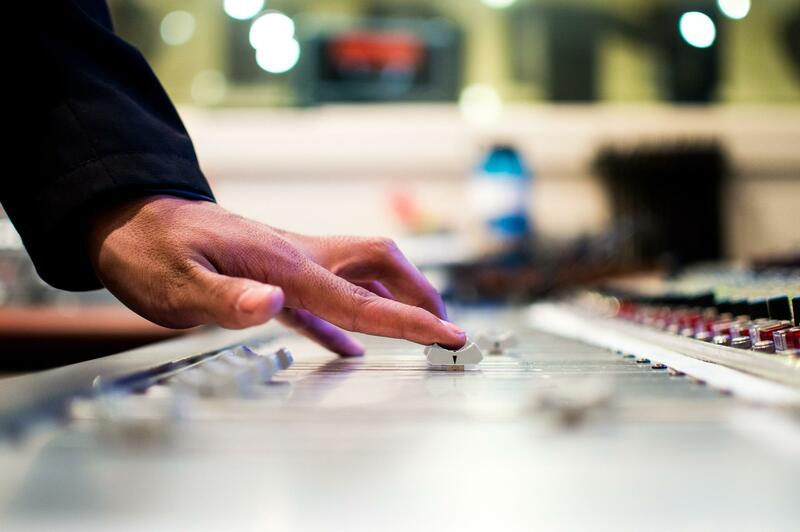 It is highly advised by us for the readers of this article to enrol in an Audio Mixing Course or a Sound Engineering Course.